We’re shining the light on Broadway! 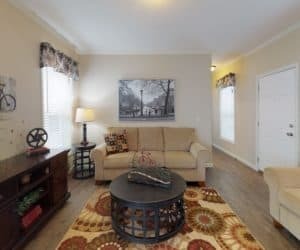 The Broadway manufactured home is a great option for smaller families, newlyweds, and those looking to downsize in retirement. 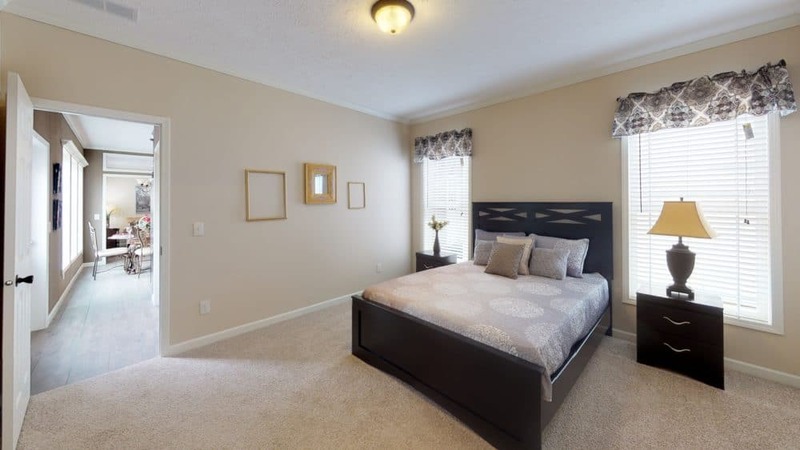 The 2/2 is efficiently laid out with a gorgeous open concept design and lots of natural light from the large windows. One unique design of this layout is the use of transom windows between the living area and the open kitchen. 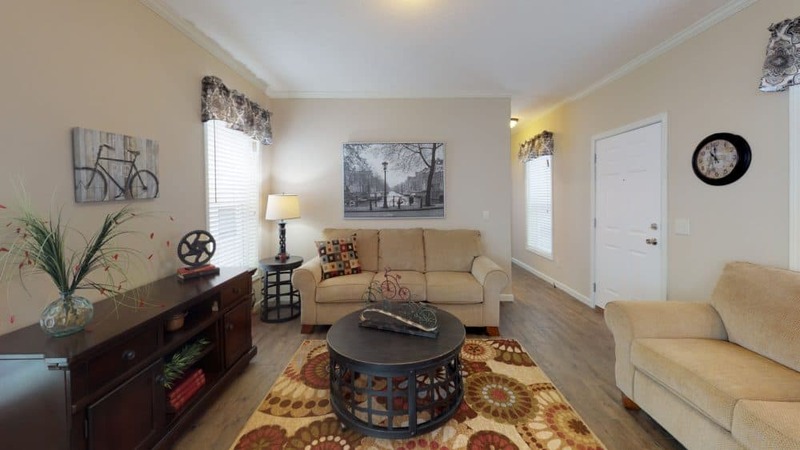 One of the advantages of buying a manufactured home is that it is regulated and built to HUD (Government Department of Housing and Urban Development) standards that set and enforce requirements to ensure that manufactured homes are built safe and energy efficient. 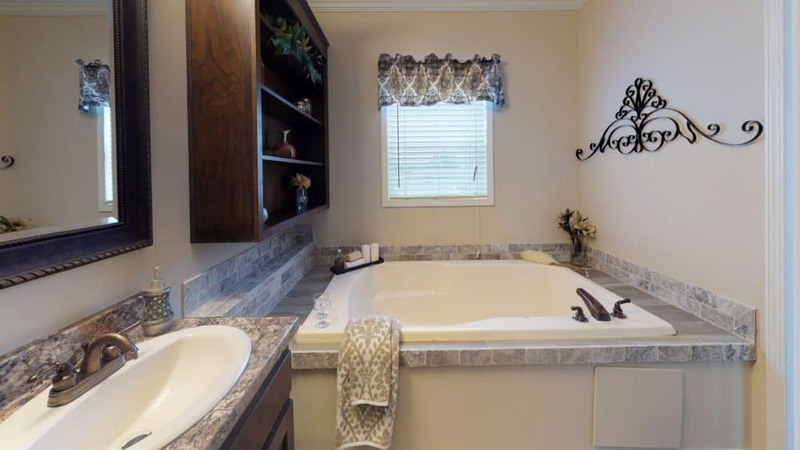 Standard amenities with a Pratt Manufactured Home far exceed what you will find with other companies. Go ahead and raise your expectations! At Pratt Homes, we will meet, and even EXCEED them! 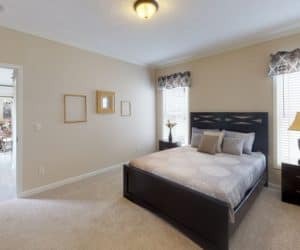 Additional options are available for you to truly make this home one of kind. Are you looking for information about financing options and low interest rates for your new manufactured home? Find out how easy it is to secure financing through our in-house finance department. We can explain all the different types of loans and programs available to our customers. We are here to help you find the most appropriate and competitive program for YOU! 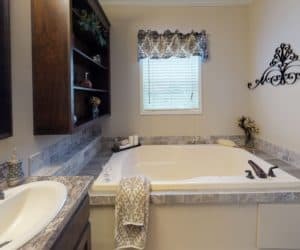 At Pratt Homes, we have built a reputation for over 22 years based on quality craftsmanship and top notch customer service. Just take a look at what two of our satisfied customers had to say about their experience with becoming a Pratt Home owner.